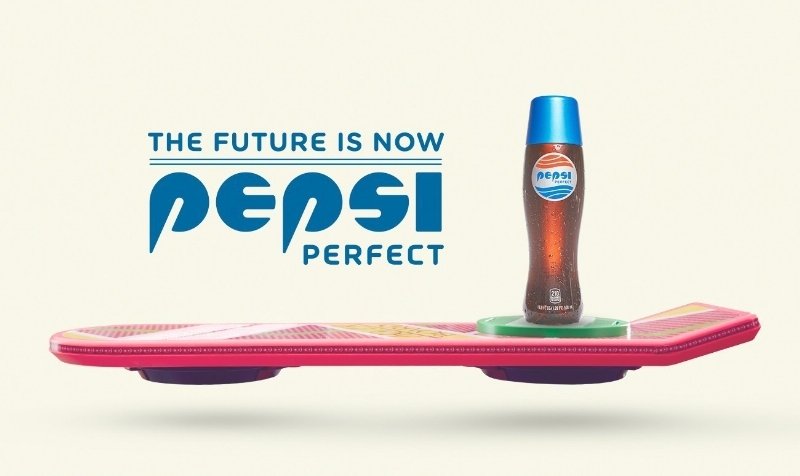 Pepsi Perfect has made it just in time! In honor of the great Back to the Future Franchise, Pepsi will be releasing a limited edition flavor on the same day Marty McFly arrived in the future. Personally I’m pretty excited about this one. It’s a great time to be a brand and a consumer. More than ever, thanks to #social media, brands are having more fun with their special edition products and we get to enjoy the goofy gimmicks. The reward is viral articles shared by millions. 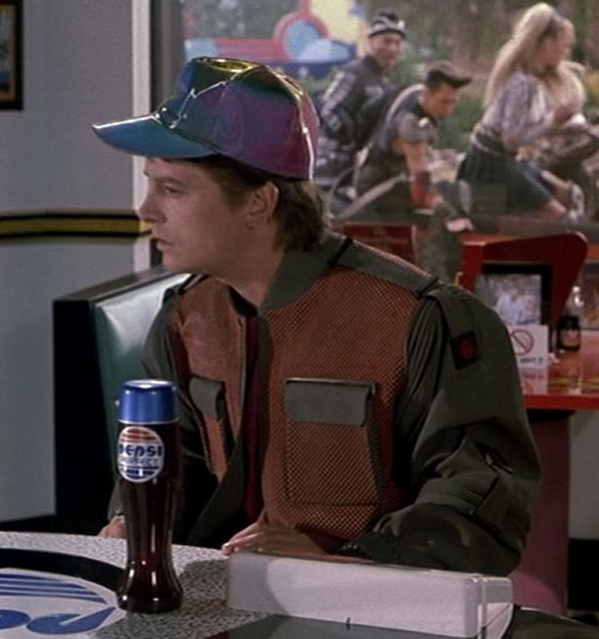 As fans of the Back to the Future films know, 2015 is the year in the distant future that Marty McFly time travels to. 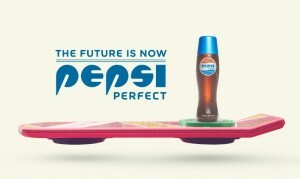 For those of us without a flux capacitor on hand, we had to wait almost 30 years for our chance to taste Pepsi Perfect. The specific date Marty arrives in the future on is Oct 21, 2015. Right on time, Pepsi finally comes through. 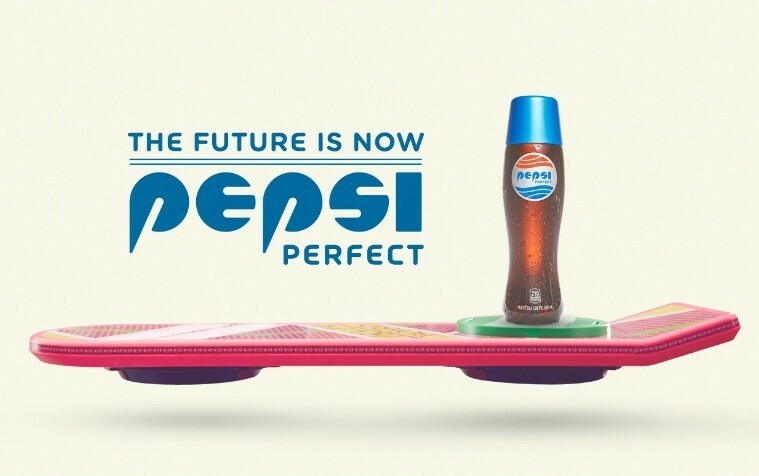 Pepsi is not the first brand to help us meet the predictions made back in the 80’s. Although we missed the target on many of the highflying predictions, Lexus bent the rules a bit earlier this year in creating a pretty cool hoverboard video. They cheated by making the hoverboard work only in their specially designed magnetic skate park. Nike jumped the gun a few years ago in 2011 with the Nike MAG, but that was super limited. They have since announced that they will sell a pair of sorta self lacing shoes this year as well. The shoes basically just tighten when it feels someone has stepped in them, but that’s still pretty cool. Stay tuned because we will be sure to pick up a few bottles as soon as they are released.